What do Floyd Mayweather and retail giant Target have in common you ask? Both had one heck of a payday today proving money making under 24hrs is becoming a new habit forming addiction. 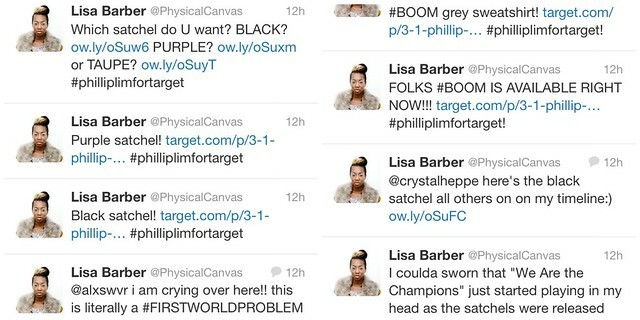 If you’ve been on Twitter over the past few hours (for those of us who are skilled enough to simultaneously leverage social media and entertainment), you probably were tweeting under the #floydmayweather hashtag or #philliplimfortarget, tracking the play by play victory lap of the champion in the ring or the consumer in retail who scored Target’s latest design collaboration with Phillip Lim. I’m not sure if it’s intentional, but Target seems to plan launches around major sports events-this could be purely accidental but remember Jason Wu for Target? It was released on Superbowl Sunday in February 2012. Wonder if they assume women would be more prone to spend more money knowing that husbands and boyfriends alike would be too preoccupied to notice their shopping habits. *shrugs* Who knows, clearly I sure don’t but that is certainly not the point of this post. With yet another designer collaboration dawning on the world of fashion, Phillip Lim for Target was not just another collection sending fashionistas into a frenzy, feverishly racing to add wish list items ‘a la their shopping carts. No, this was the dawn of something else. Something no one could have ever imagined or orchestrated in online buying-not even Target itself. Enter epiphany. Online shoppers discovered a new way of shopping through the #philliplimfortarget hashtag which began trending minutes before midnight when certain platforms reluctantly prevented customers from purchasing the collection. Fashionistas know that with every big Target collaboration release runs the risk of being confronted with ‘sold out’ items or even worse ‘error messages’ when adding items to your shopping cart. As soon as the frenzy started, many of us, including me, *raises hand* couldn’t figure out why some of us could see the items go on sale while others couldn’t. Many fashionistas were frantic as some were placing orders while others could only see the collection. What gives?! Some blamed it on the whole East coast vs West coast timing. Then slowly in the wee hours of the morning, we discovered those working on laptops/tablets/mobile devices couldn’t view anything past the ‘preview collection’ while others on desktops were busily trying to find the few items to add to their shopping cart. Ugh total disadvantage. (sidenote: Target must have changed its strategy after their site crashed in 2012 during the release of Missoni so they decided to slowly release pieces over the period of time, thus eventually releasing the entire collection. Kudos to them for adapting their strategy…ok, now back to the story). 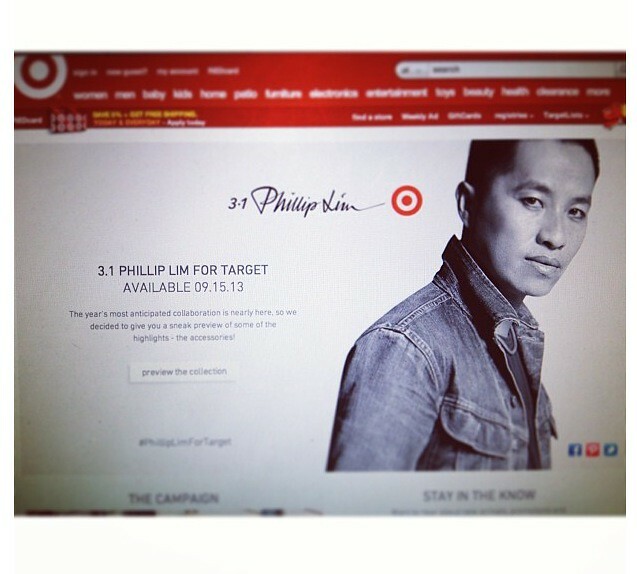 So instead of moving on and writing off the next girl as ‘her problem, not mine, deal-with-it’ diva attitude, many of us, started to tweet the direct links to the items using the hashtag #philliplimfortarget for those who did not have access. The kindness and generosity was an instant hit! It was contagious! Instead of the horror stories we typically hear of on Target’s release date of fights, hair pulling and showing of ‘fangs’ for the coveted items, strangers went from customers to bonding buddies in a shared sisterhood to help one another out. It was literally a perfect study for social shopping purely by utilizing hash tags. Since hash tags aggregate all information into one topic, we communicated by the seconds asking who was looking for what then tweeted the item link for people who rushed to add it to their shopping cart for safe keeping. As others kept shopping, the social media professional in me refreshed many individual tabs to track pieces as they slowly were released piece by piece on the website, then tweeted the direct links with one careful eye on my computer and another on my cell phone to track Instagram questions on my feed (my day job consists of leveraging social media to better serve customers, so naturally this was my element.) So as a fashionista myself, the truth was I wasn’t shopping shame on me but I knew I was going to the store later that morning..one of the advantages of living in a suburbs so there were no crowds and I was confident that I could snag a few pieces and actually go to a dressing room to try the items on which I did– but I was merely filling in the gap commonly left ignored by many companies to utilize social media to address customer concerns…so starting at 12 a.m. all the way to 5:30 a.m. the fashion community copied, pasted and tweeted…copied, pasted and tweeted…..copied, pasted and tweeted…do you see where I’m going with this? (anyone want to send me and a few bloggers a commission check? 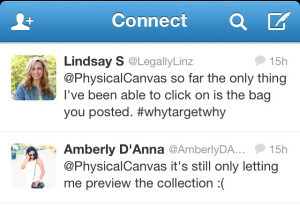 I have the tweets as prove that we had a hand in consumer sales under PhysicalCanvas below) lol. 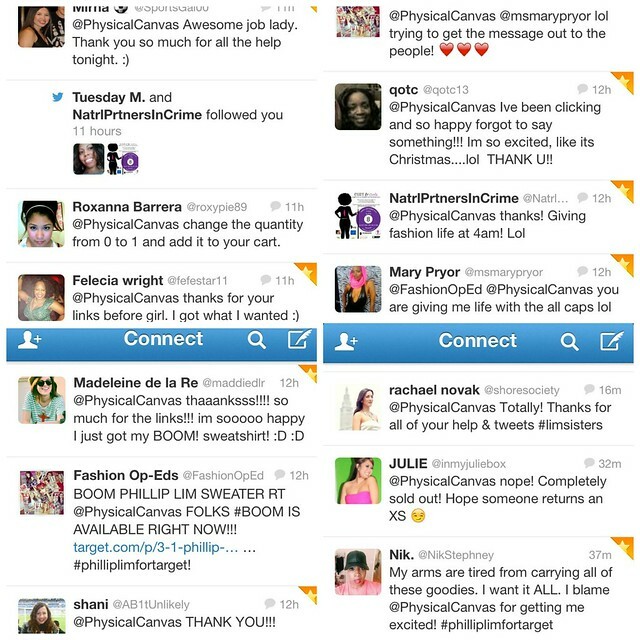 By far it was the most fun I’ve EVER had assisting people with their shopping needs! In the past, I’ve styled people before as a stylist in Mercedes-Benz Fashion week and worked in visual display in a major department store but this was something different. People were so friendly that we ended up ‘feeling like a family’ as one follower put it! From midnight to 5 a.m. I never knew the morning would accumulate so many connections with so many people who continued to express gratitude across all three of my social media platforms (Twitter, Facebook and Instagram). Anyone else benefit from the links? 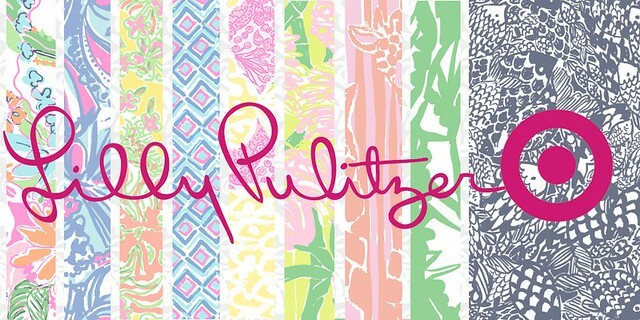 Let me know your thoughts & what you bought!! It was amazing! I was following Coral and Cognac and she was literally my angel in disguise. Without her help and everyone else’s, I would be empty handed. Instead, I scored two mini “Pashli’s” in black and taupe, a silk skirt, and the coveted Boom sweater. Social media is awesome. Super cool! I’m sad I missed out on the twitter party but what a great great idea!